The two most common reasons to use CBD or other cannabis products is for the management of pain and the management of sleep. In fact, it is estimated that 50-70 million Americans suffer from some sort of sleep disorder. The most common way to treat a sleep disorder is with pharmaceutical prescription or over-the-counter sleeping drugs. However, the cannabis industry is proposing a natural and effective remedy: CBD tinctures. For millennia, THC has been well known to alleviate many symptoms of insomnia, allowing people a full night’s sleep. But CBD has just made its way into public attention for its potential as a non-psychoactive sleep aid. At high doses, CBD can cause drowsiness and therefore assist a person into sleep. However, it might also work in more subtle ways to affect the quality of sleep, such as reducing anxiety or physical pain. 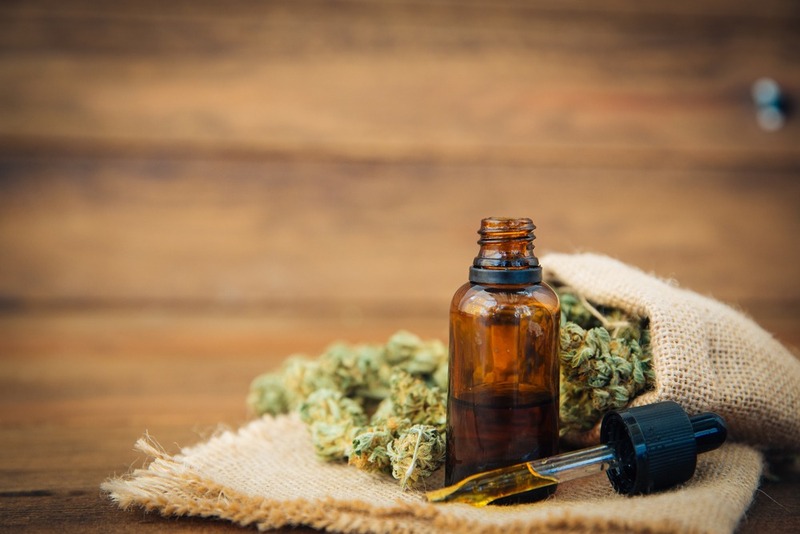 Let’s check out some of the science behind CBD tinctures for sleep. Sleep disorders are a mixed bag of different experiences that, in one way or another, affect the quality of sleep. For some people, this means having difficulty falling asleep. For others, it expresses itself as a difficulty maintaining sleep. Naturally, this causes a cascade of effects that can bleed into a person’s everyday life, such as low energy levels during the day and a general sense of sleepiness when one should feel awake. For a doctor or therapist to truly understand why a person experiences a sleep disturbance, a huge inquiry has to be made into the life of the patient. This is often where biomedicine fails to truly address the issue, where naturopathic principles can penetrate to the core of the problem. A sleep disturbance is not a factor that should ever really be treated as an independent problem. It almost always is accompanied by some other stressor that must be managed before any true recovery can be made on a sleep disorder. CBD has the potential to treat a lot of the problems that may be underlying a sleep disturbance and that is why so many people report so much success. The effect of anxiety, depression and other neurological conditions on a person’s sleep is a heavily researched topic in the avenue of neuroscience and neuropsychiatry. It is widely accepted in these medical disciplines that people with anxiety or depression experience significantly greater sleep disturbance than people who do not. That does not mean that anxiety and depression cause insomnia, but there is a correlation between them. With that being said, one of the ways that CBD can offer a better quality of sleep is by decreasing the symptoms of anxiety and depression. There isn’t a huge volume of clinical data out there, but the preclinical data basically conclusively demonstrates that CBD is an effective form of treatment for those with anxiety. The same can be proposed for depression. CBD can enhance the mood by acting as an anandamide reuptake inhibitor, therefore stimulating the human body’s own endocannabinoid system. There is also some novel research that shows that CBD’s antidepressant effects are possibly related to its ability to increase neuroplasticity. Those whose sleep is affected by constant symptoms of anxiety and depression are offered some relief by CBD tinctures or CBD oil. 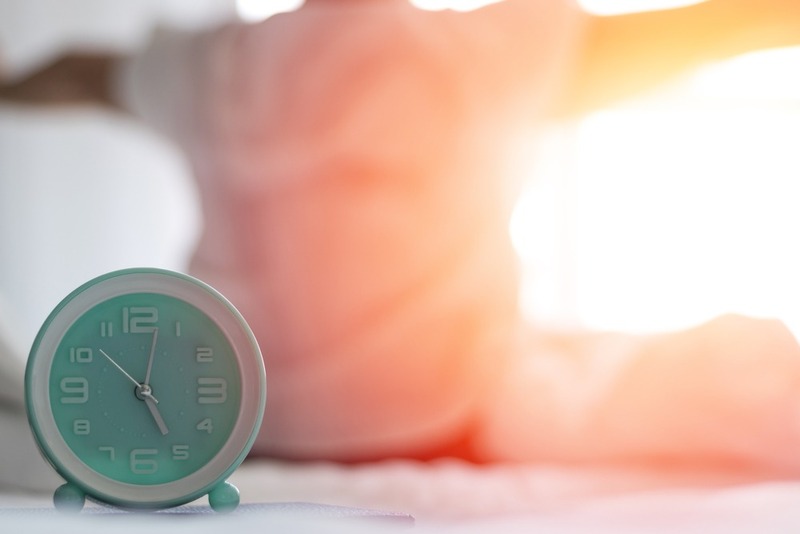 It is not necessarily because CBD behaves directly on the sleep cycle (although it can, and we will discuss this later in the article), but rather because CBD can directly target the cause of the sleep disturbance. Another way that CBD might assist a person in a long, restful sleep is by assisting with pain and muscle relaxation. Again, pain is one of the number one reasons to use CBD and research has shown, again and again, the power of CBD as an analgesic substance. Plus, studies as early as 1975 have demonstrated CBD also has the potential to behave like a muscle relaxant. Many sleep disorders are caused by some sort of physical discomfort, whether it is physical pain or muscle spasticity. It only makes sense that an inability to physically relax can result in some sort of insomnia or sleep disturbance. So if that is the reason for the inability to sleep, CBD might be able to come to the rescue. Until now, the exact effects of CBD directly on the sleep/wake cycle is somewhat controversial. While some research suggests that CBD can induce drowsiness, others demonstrate CBD as a substance that induces wakefulness. For the most part, this seems to be dose dependent, where CBD’s behavior operates on a bell curve. At lower doses, CBD may increase wakefulness, whereas at higher doses CBD may increase drowsiness and overall sleep time. The science on CBD’s effect on sleep is still preliminary and definitely warrants greater research. However, we do know that CBD can target some of the different causes of sleep disturbances, which when you think about it, is infinitely more valuable than simply being a sleep aid. Most people with chronic insomnia are often searching for some sort of long term relief from their ailments. A sleep aid simply doesn’t do that. Rather, its administration or ingestion assists a person into sleep one time. The fact that CBD tinctures or other CBD products can address the underlying cause of insomnia could offer a person long-term results. This factor also makes it a great naturopathic approach to sleep disorders. I think that’s exactly what I need for my muscles, thank you for sharing this information! Where do I get these products in the West coast? I would do a Google search and maybe ask around to see if anyone has suggestions for your area! Since I am in the Midwest I do not have an answer for you on the West coast! Hi Anabella, I dont want to recommend any brands, but in my last trip to Venice, LA we found a few shops for CBD along the 1st and 2nd streets.